2010 with their Jazz Education Achievement Award. featured on the CD recordings Until You and First Steps on the Hallway label. 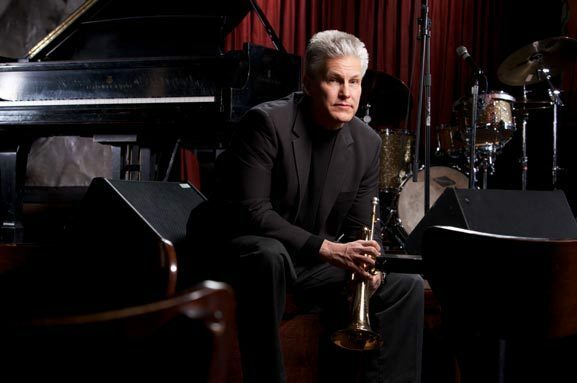 Ensemble, teaches jazz trumpet and courses in jazz pedagogy, jazz history and jazz style. Charles Vernon and John Bruce Yeh. 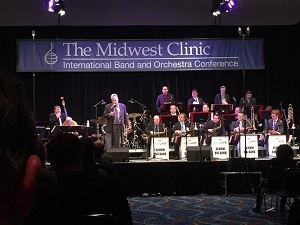 directed the Midwest GRAMMY High School Jazz Band. his musical language is well understood." over the past thirty years. Chicago’s Jazz Showcase and area high schools.